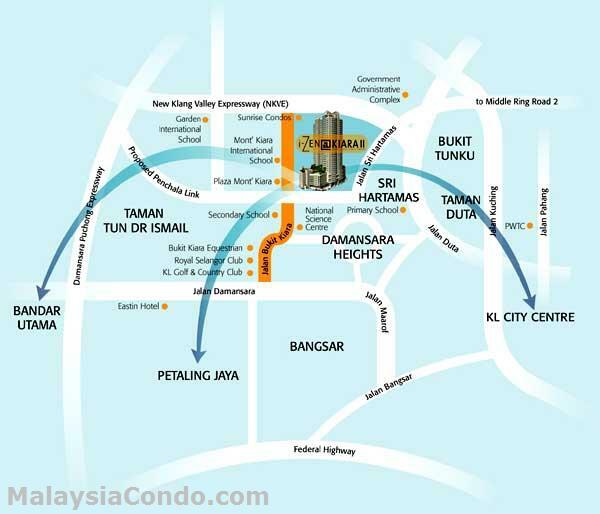 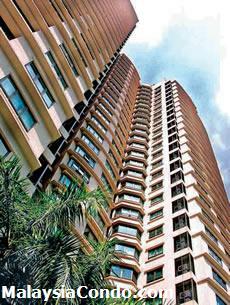 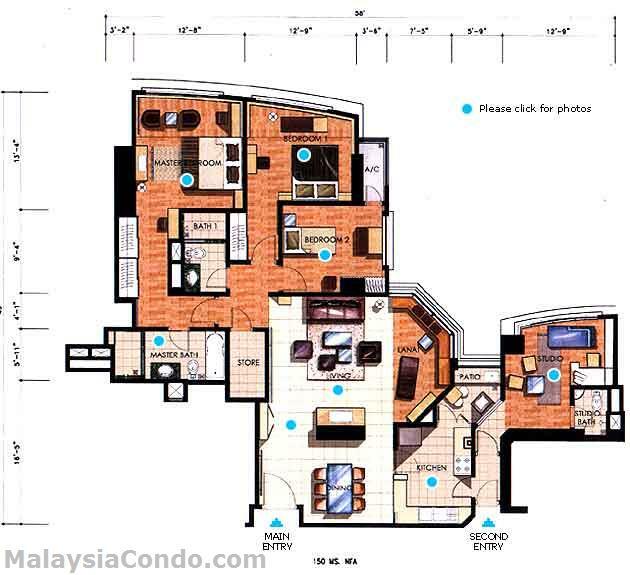 i-Zen @ Kiara II is located in Mont Kiara, the heart of a prestigious residential district in Kuala Lumpur. 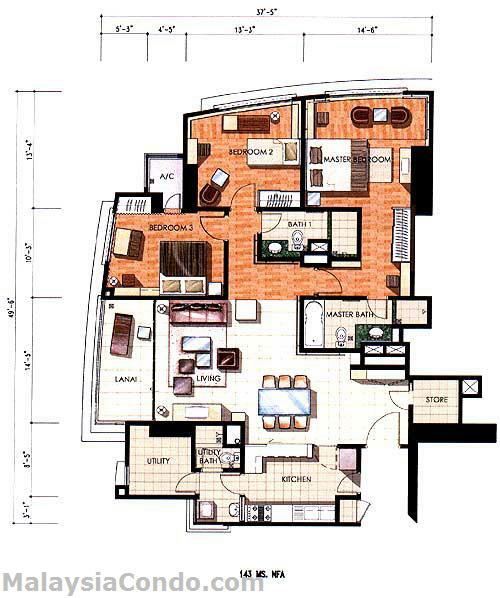 Comprising 238 freehold apartments, come with quality finishes and first-class facilities such as swimming pool, gymnasium, reading/games room, garden, launderette, nursery, 24-hour concierge services, housekeeping and laundrette. Built-up Area : 1,550 - 1,655 sq.ft.